A Mindful Month - Family Times is an award-winning magazine with staff-written news, feature stories and artwork that inform and inspire Central New York parents and their children. Anh Minh, 11, isn’t yet expected to refrain from eating during the holy month of Ramadan. 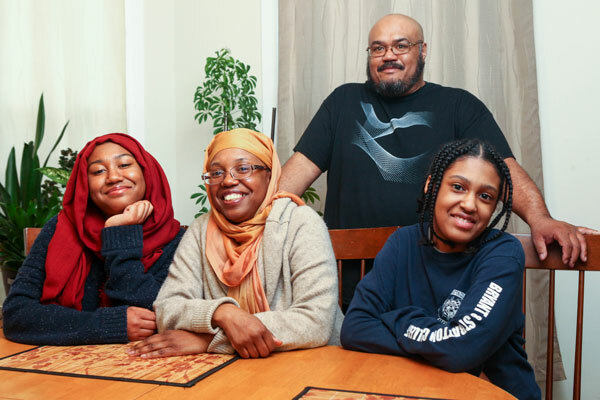 But as the youngest of three children in a Muslim family in Syracuse, she knows that Ramadan is a time to celebrate her faith and appreciate her blessings. Ramadan will be observed in the United States from May 27 through June 25. The monthlong observance falls during the ninth month of the Islamic calendar. It commemorates the time of the Islamic calendar when Muslims believe the prophet Muhammad received the Quran (the Muslim holy book) through the angel Gabriel in the seventh century. During Ramadan, the estimated 1 billion Muslims worldwide abstain from food, drink or sensual pleasures from dawn to sunset. (Only those who are healthy are expected to fast.) The Pew Research Center estimates there are about 3.3 million Muslims in the United States—about 1 percent of the U.S. population. During the holy month, Muslims also read the Quran and practice acts of charity. One of Islam’s two major holidays, Eid al-Fitr, marks the end of Ramadan. Barbour and her husband, Jamal Verity, have three daughters, who are home-schooled. Nina, the middle child, will attend Onondaga Community College in the fall and is looking for a summer job. The oldest, Raadiyah, attends the University of Maryland. If they’re at the mosque, the after-prayer meal typically reflects the ethnicity of the evening’s hosts: kebabs, samosas, curry, for example. Like her younger sister, Nina Verity tried—and failed—to fast a whole day at age 7 or 8. But since turning 13 or so, the annual practice has become easier. She confessed she’s not fond of dates, preferring to eat other fruit to break the fast. Nina said her Muslim friends at Nottingham High School sometimes get teased. “Sometimes it’s gentle teasing,” she said. “Sometimes it’s bullying.” Muslim students there tend to hang out together for support. 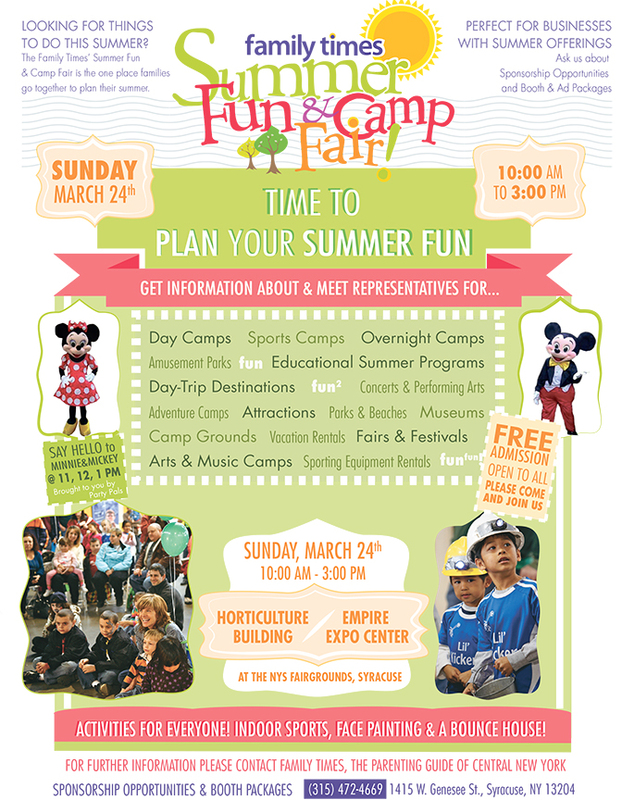 The Islamic Society also hosts special events for teens. Nina Verity has participated in poetry readings, get-togethers and sleepovers at the mosque. Muslims don’t make a big deal out of fasting, Barbour said. “It’s a part of Islam. Kids learn that pretty early.” If people do ask why they’re not eating, it’s the perfect opening to talk about their faith, she said. Those who follow other faith traditions, including Judaism and Christianity, also fast at certain times for similar reasons, she noted. When Ramadan falls during the summer, some people may find it difficult to fast throughout the long, hot days. Nina Verity, for example, plans to take a hiatus from roller derby league this month. The Five Pillars of Islam: The Muslim declaration of faith, daily prayer, charity (zakat), fasting during Ramadan, and performing the hajj pilgrimage in Mecca. Major teachings: Islam believes in one god who is the creator of all. It is one of the three major monotheistic religions, along with Christianity and Judaism. Muslims, like Christians and Jews, believe in God’s revelation, prophets, ethical and moral accountability and a day of judgment. They revere Adam, Abraham, Noah, Moses, David and Jesus as prophets but believe that Muhammad was God’s final and most important prophet and messenger. Major holidays: Muslims observe two major festivals: Eid al-Fitr, which follows Ramadan, and Eid al-Adha, which commemorates Abraham’s willingness to follow Allah’s (God’s) command to sacrifice his son. Sacred texts: Muslims believe the Quran was dictated to Muhammad by the Angel Gabriel. 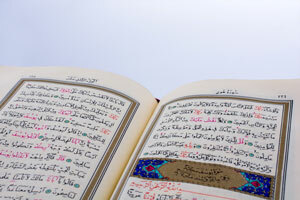 The Quran is considered to be the exact words of God, rather than the words of Muhammad. Muslim practice is also defined by the Sunnah—the sayings, practices and customs of Muhammad. His sayings are known as the hadith. Allah: Allah is literally the Arabic word for God Almighty. In the Quran, Allah is given 99 names, including king, protector, compeller, sustainer, exalter, the forgiving, and judge.